eating // Fairly hand to mouth. I've just moved into a new (beautiful) houseshare and the room in the fridge leaves a lot to be desired so it's all about buying little and often. Last night, I baked a sea bream fillet with lemon and garlic butter, and asparagus, and served it with crushed lemony and wholegrain new potatoes. 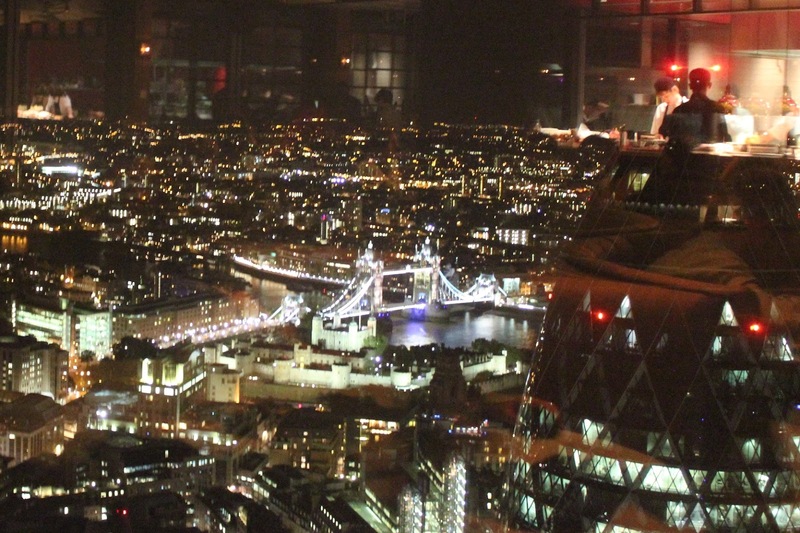 drinking // Late night marmite and guinness martinis at Duck & Waffle. Divine! practising // How quietly I can walk up and down the creaky wooden stairs in the aforementioned new houseshare. learning // That I hate the majority of my wardrobe; it needs a total refresh. reading // Hillary Mantel's Wolf Hall and Bringing Up The Bodies. I finally decided to give them a go, following all the hype. enjoying // Escaping the city with old uni friends - and hitting up Leamington's finest destinations. listening // To a lot of new music. Including this, this and this. And also to Les Miserables live. needing // A whole new wardobe (see above). wearing // Bare legs in London for the first time ever. Thanks to the little Italian break, I am no longer transparent and shock horror, don't blind anyone when they catch a glimpse. working // On my fitness. I decided to join the gym and so early morning workouts are becoming a thing. You can find other Currentlys here.